Plebb Records AB is an independent label heading for issuing upcoming artists mainly on digital media. The label was founded in 1978 when it released 3 vinyl productions. Since then the label has however slept well but is now slowly waking up. 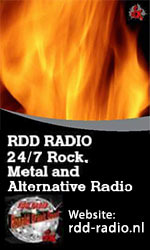 The first task was to rerelease the vinyl productions from the past to digital media. 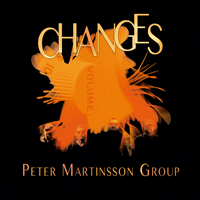 Now the singles of Ronnie Nilsson and Peter Martinsson Group shines in the catalogue of new releases. Next song from the "The Heavy Grace Project"
The next song from the "The Heavy Grace Project" is now released. This is our next step on the continued journey to renew and develope what we have been doing since early age. 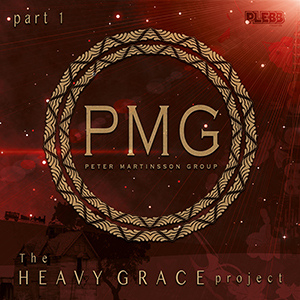 Four songs in an EP from the "The Heavy Grace Project"
Four songs from the new music making project "The Heavy Grace project" are released. We are indeed happy to announce this very unusual little piece of fusion of Metal and jazz - an unusual mix of two worlds. New songs, new sounds and new ways to play is on the menu. A CD and a classic vinyl LP are now available. The first physical media release from Plebb records since 1981! Make your order on our orderpage. 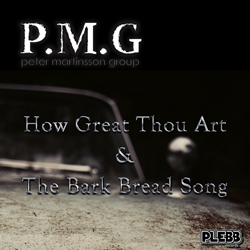 P.M.G's second full length album reissued! 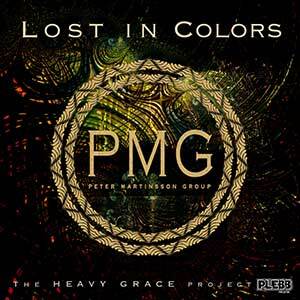 Peter Martinsson Group has made a total makeover of the former CD album "No Grey" and have now released it on the digital channels. That is why we call it the "Second Edition". A full length album with 11 instrumental songs! With his old brother in arms the drummer Ulf Becker, Peter Martinsson has created a stunning album covering styles from heavy rock guitars to cool jazz rock riff. Peter Martinsson Group makes a temporary musical turn, goes traditional and issue two very classic Swedish folklore songs. 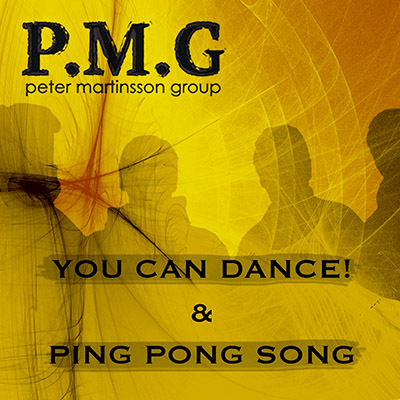 Peter Martinsson makes his very own instrumental, brave and rocky interpretation of these classical songs. 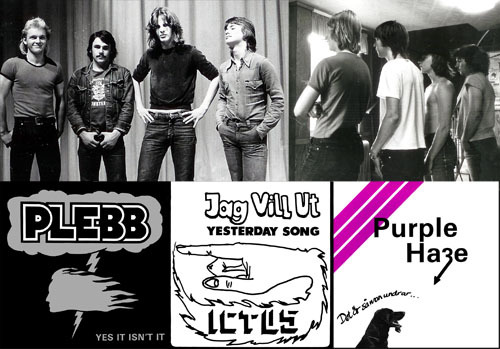 As a special Christmas happening in 2013 Plebb Records released all their vinyl productions to digital media.